SKU: 811. 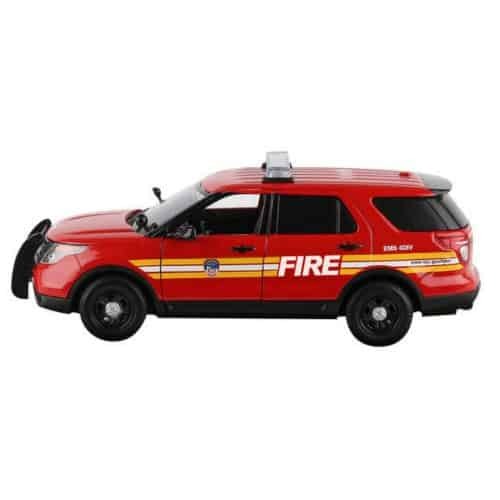 Categories: Toys, Children's Books. A father’s love for his son goes zoom, swoosh, vroom, boom! in this energetic, adventurous, action-packed lullaby to fathers and sons. 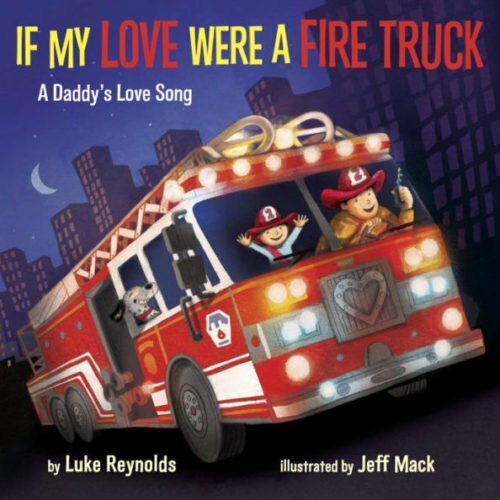 Celebrating that one-of-a-kind relationship between Dad and his favorite little guy, If My Love Were a Fire Truck is a rhyming love song from fathers to sons that will become a cherished part of their lives for many years to come.